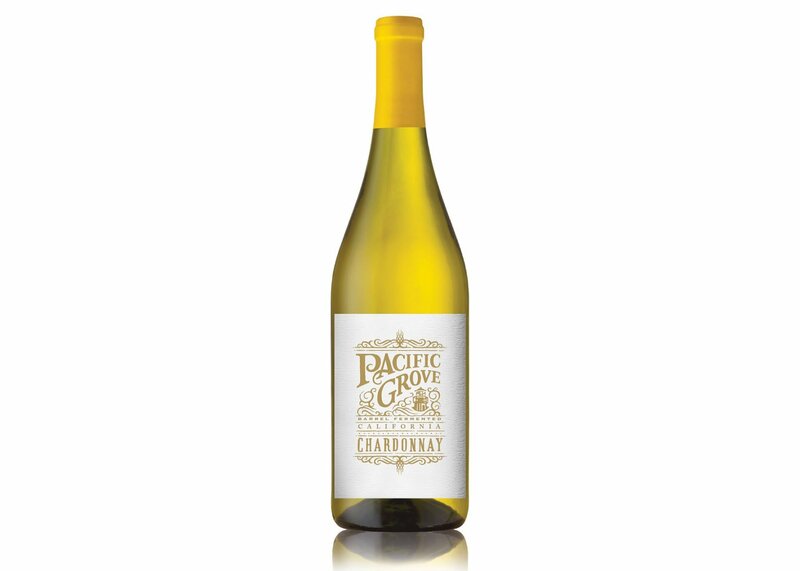 This 100% barrel-fermented Chardonnay is ripe, full-bodied, and offers delicious tropical fruit aromas and juicy flavors of pineapple and toasty oak. Balanced with creamy overtones for a lingering, memorable finish. Begins in stainless steel and finishes with barrel fermentation in French and American oak. Lovely on its own but also a delicious complement to a wide range of meals, including: herb-crusted fish, roasted chicken and pork tenderloin, or light pasta dishes. 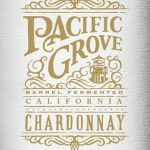 With a commitment to quality and a dedication to sustainability, Pacific Grove Winery offers blends of premium grapes grown in some of California’s finest vineyards. 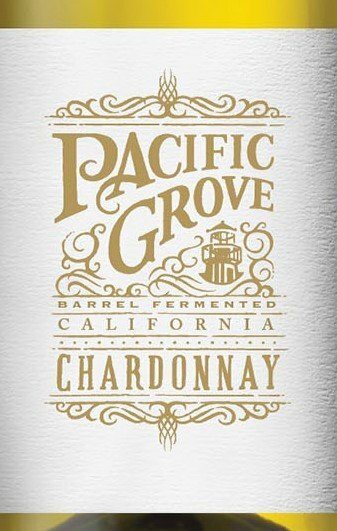 Pushing winemaking practices forward by combining modern winemaking techniques with traditional artisan craftsmanship, Pacific Grove delivers consistently well-crafted wine.